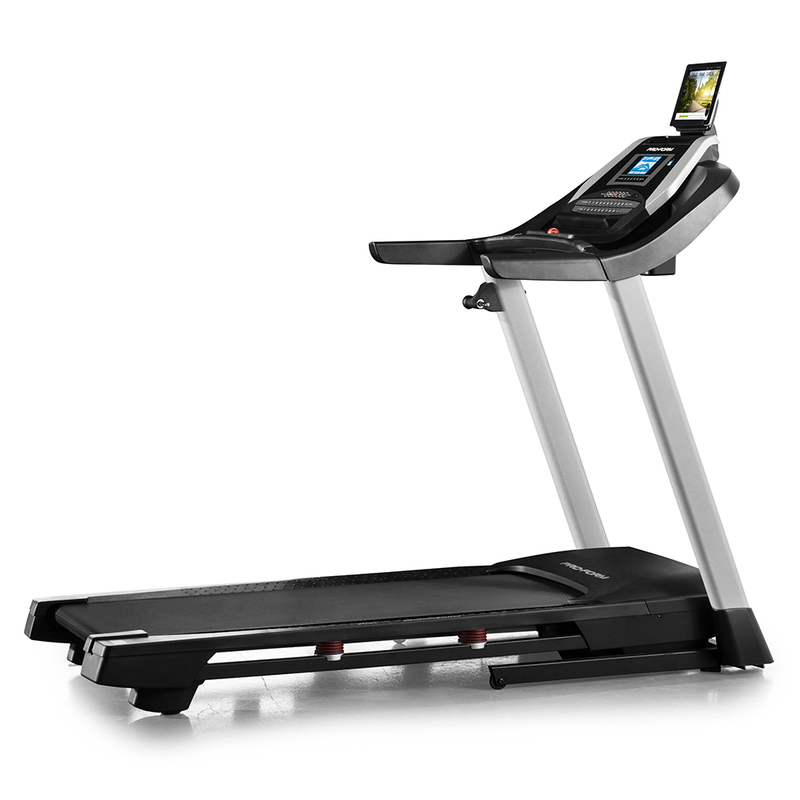 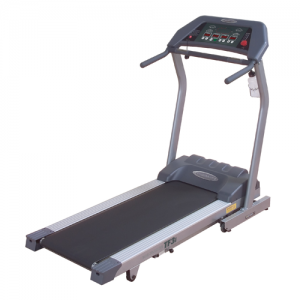 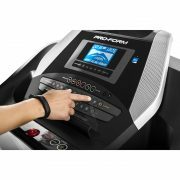 Get your fitness started then kick it up a notch with the 505 CST treadmill from ProForm ® . A large, 20” x 55” walking tread belt combined with our unique ProShox™ Cushioning, gives you the space and comfort you need to stretch out your stride. Run on trails throughout the world using Google Maps™ Street View. 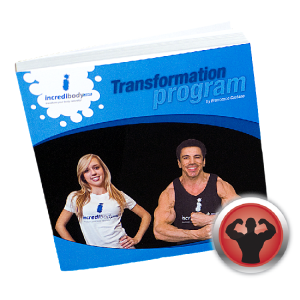 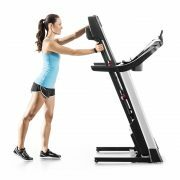 Just place your tablet in the included holder and use your iFit ® membership to draw the route you want to go. 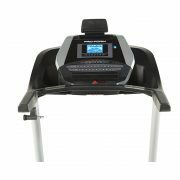 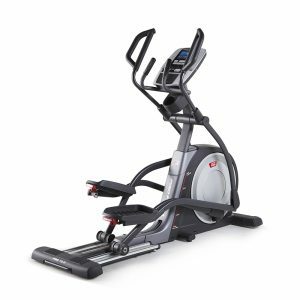 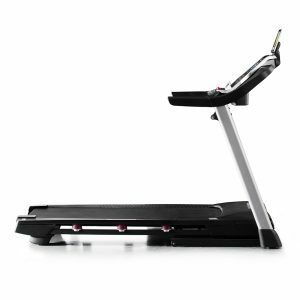 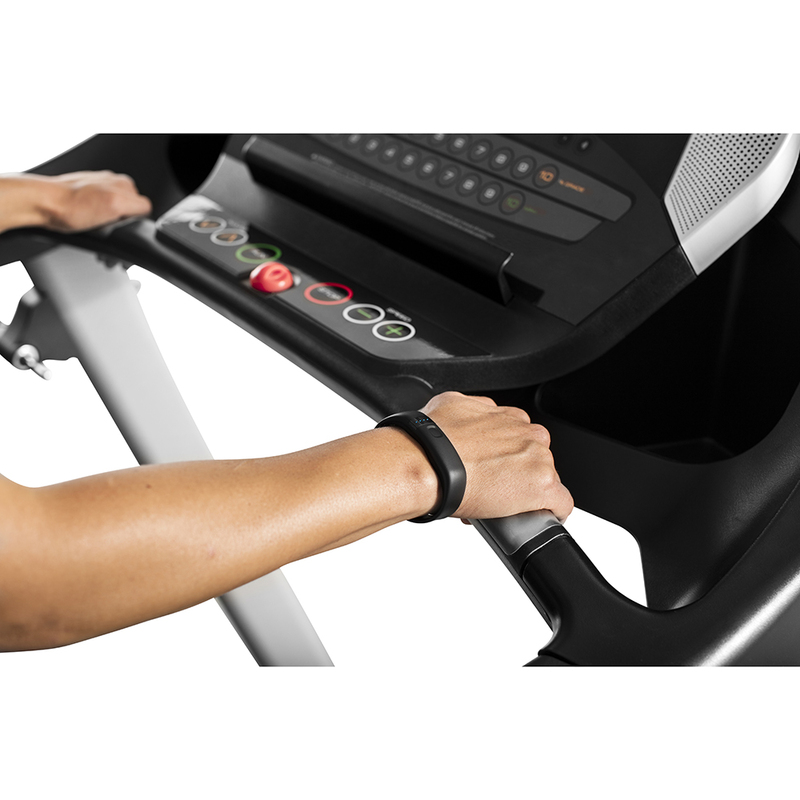 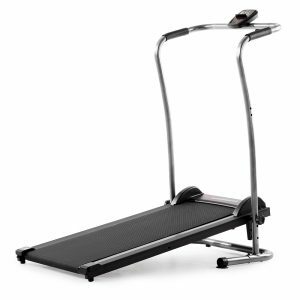 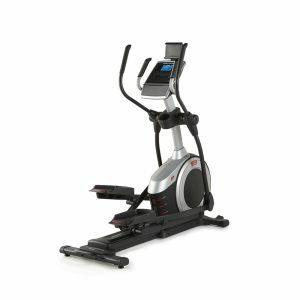 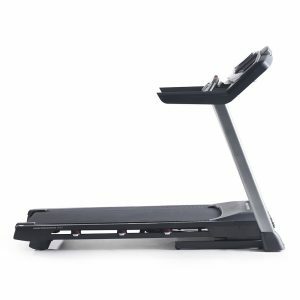 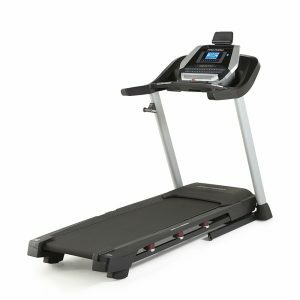 The 505 CST is iFit ® Ready™ (iFit requires a subscription which is sold separately) and will automatically incline up to 10% in order to match the actual terrain of the path. 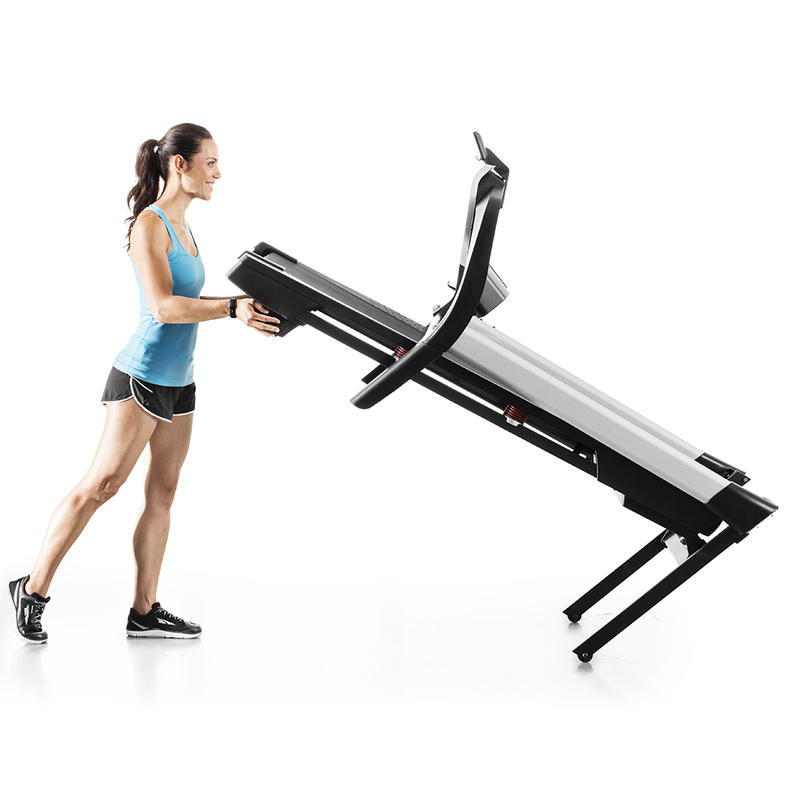 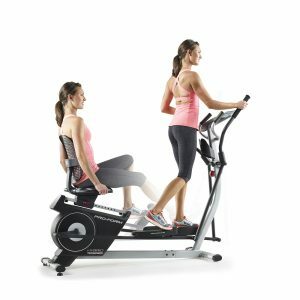 When you’re finished with your workout for the day, use the SpaceSaver ® technology to fold up your machine and put it away.